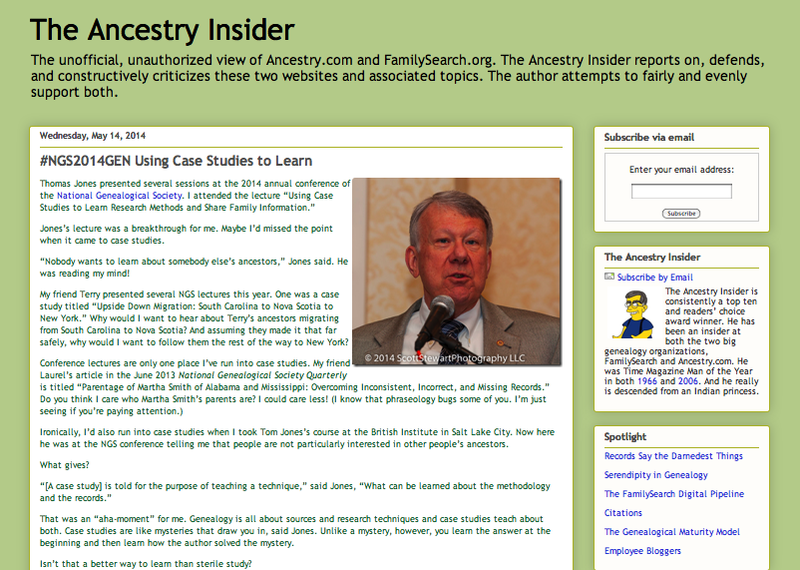 USING CASE STUDIES TO LEARN - I just finished reading a blog post by "The Ancestry Insider" which hit home for me. Do I care about other people's research and their search for someone else's Thea Helen? Apparently I should. "Genealogy is all about sources and research techniques and case studies teach about both. Case studies are like mysteries that draw you in. . . . Unlike a mystery, however, you learn the answer at the beginning and then learn how the author solved the mystery." Even though I would love to see some case studies based on research done with Greek records, I think we can learn, and be stimulated, from reading case studies done in other countries and on other ethnicities.